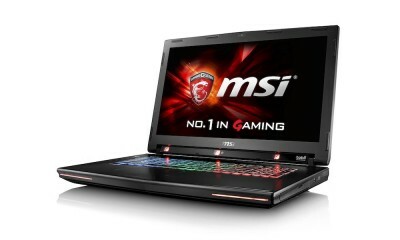 MSI has upgraded their GS70 Stealth Pro, GS60 Ghost Pro models, GT72 Dominator, GT70 Dominator, and GT60 Dominator gaming laptops with NVIDIA’s latest GTX 900M Series graphics, which delivers up to 28% more graphics performance. 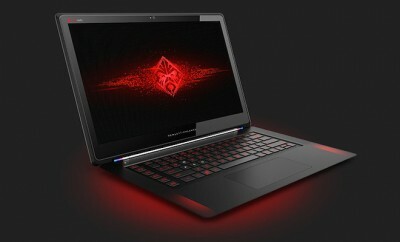 In addition, MSI is launching a special edition GS70 Stealth Pro in Crimson Red (pictured), catering to the demands of gamers who want more choices in color and style. MSI’s newest gaming laptops feature their exclusive SHIFT power adjustment technology that enables easy tweaking of CPU and GPU performance to best suit the gamers’ needs. 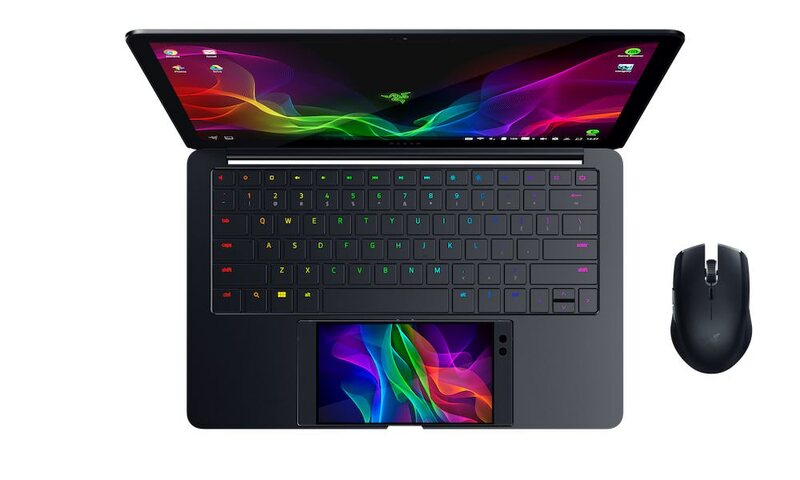 SHIFT comes with three proprietary modes: Sport to maximize CPU and GPU usage for extreme performance, Comfort for a smooth and balanced ride, and Green, which enables the lowest power consumption of both CPU and GPU while maintaining the coolest constant temperatures for both. 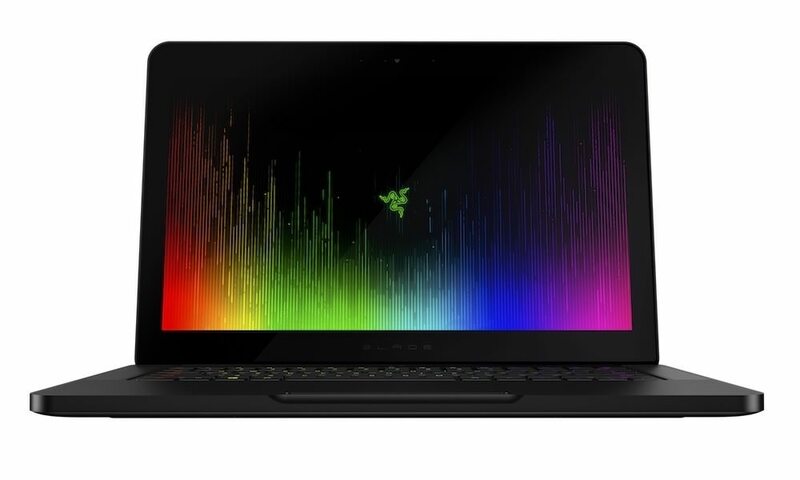 All new laptops can be customized via the Dragon Gaming Center and SteelSeries Engine. 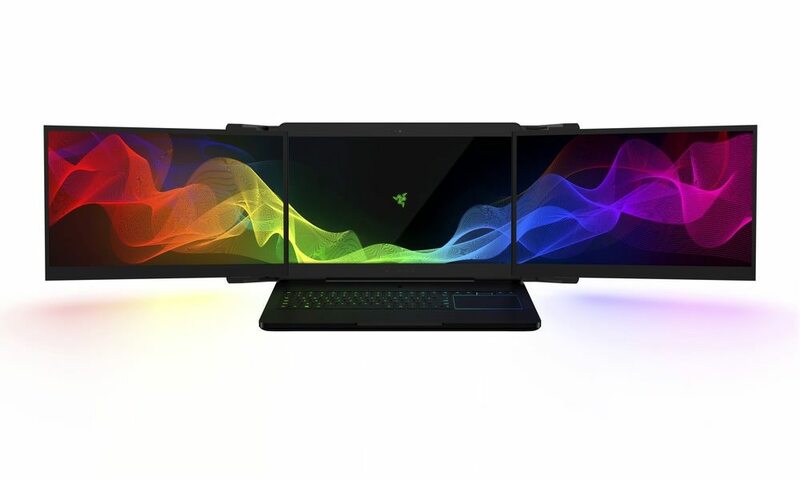 Gamers can SHIFT CPU and GPU usage through the Dragon Gaming Center as well as monitor system performance, temperature, network speed, power consumption, fan speed and more. The SteelSeries Engine gives gamers the ability to personalize playing style with over a billion customization options, program individual keys for unlimited configurations, determine key color and lighting patterns, save and share configurations, and learn gaming patterns with key usage statistics. 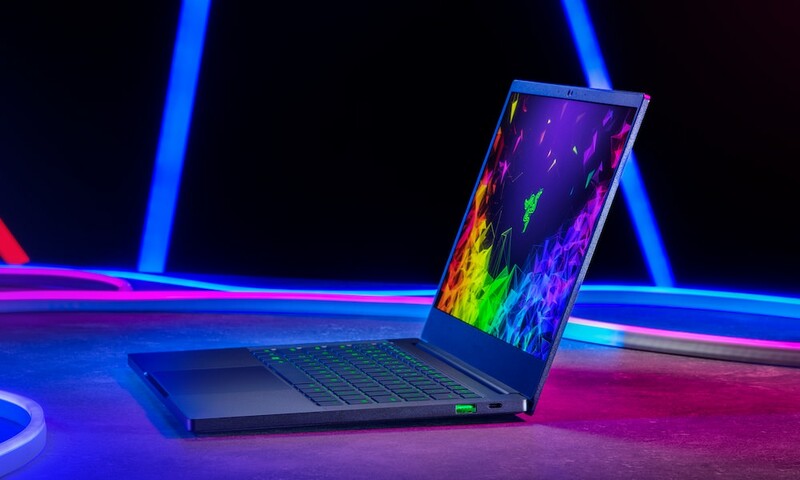 Each new laptop comes with 4th Gen Intel Core i7 processors, Killer E2200 Game Networking, Sound Blaster Cinema, Dynaudio Technology, XSplit Gamecaster, 4K HDMI Output, Matrix Display and NVIDIA Surround View. NVIDIA Surround is now supported on all next gen models, allowing gamers to immersive themselves in the ultimate gaming experience. Select models come with MSI’s Super RAID technology which supports up to 4x M.2 SATA SSD’s in RAID 0, ultra-high resolution 3K displays, and Killer DoubleShot Pro combining Killer E2200 Game Networking with Killer N1525 Wireless AC. 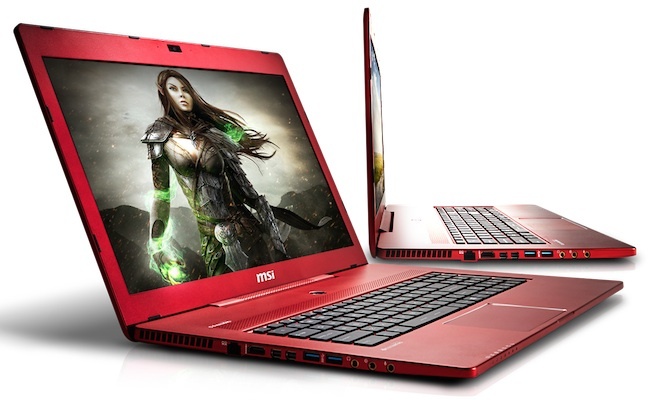 All GS and GT gaming laptops equipped with NVIDIA’s GTX 900M graphics are available now starting at $1,599.99. If you have one of the older MSI gaming laptops, this video shows you how to upgrade your MSI GT72 Dominator (Pro) graphics solution to a GTX 970M/980M. Be careful though, it will void your warranty.